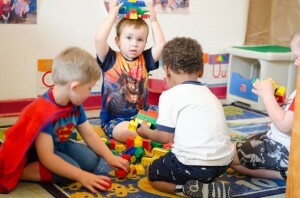 Deep Creek Country Day School has always strived for quality childcare since its founding in 1986. Located in Chesapeake, VA, DCCDS has served thousands of students from all over Hampton Roads over the years and continues to do so today. 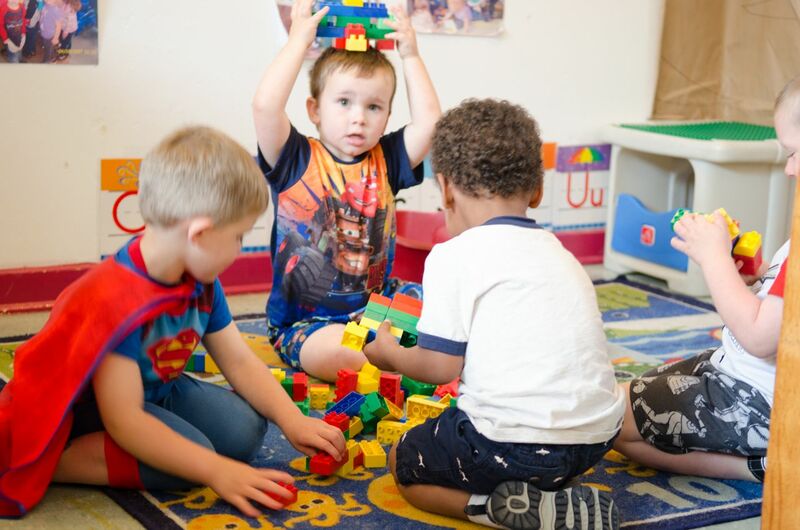 With six separate classrooms for varying age groups, DCCDS provides care for children of varying ages and backgrounds. The owners, Mrs. Fengying Zhu and Dr. Kaiping Xu, have dedicated many years to maintaining and improving this high-quality early education center. Mrs. Fengying Zhu attended Anhui Medical University in Hefei, China before coming to the United States to practice nursing. As a registered nurse of over 30 years, she simultaneously manages this daycare center. Mrs. Zhu has received awards including Anhui Medical University’s Nurse of the Year, OCA-EVC Community Leader Award, and TCS Volunteer of the Year. She is also a member of Children’s Harbor, a non-profit organization promoting local early education and childcare. Dr. Kaiping Xu attended The University of Science and Technology of China and later received his PhD from the University of Birmingham in Birmingham, AL. Dr. Xu is a lifetime member of EVCCA, a non-profit organization supporting the education and appreciation of diverse cultures.